For those months of intense discomfort they experienced in carrying us in their wombs, we gave them the joy of hearing us cry for the first time. 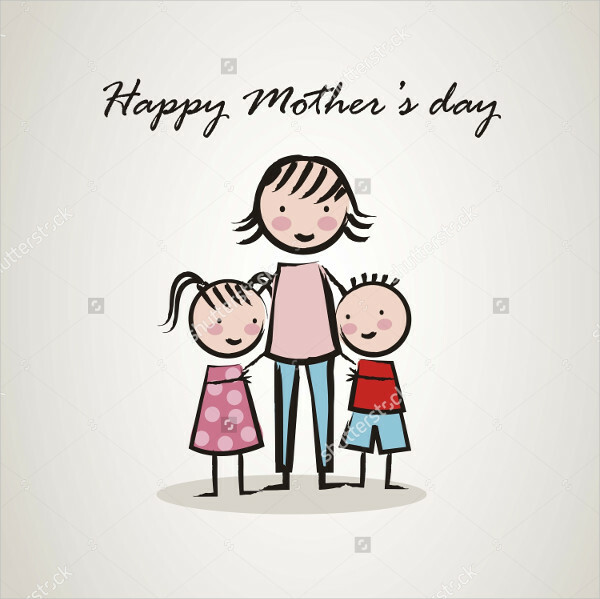 For those years of caring for us, singing us to sleep, feeding us and basically catering to our every need, we gave them the gift of calling them “mother”. Give your mother the appreciation she deserves this Mother’s Day. 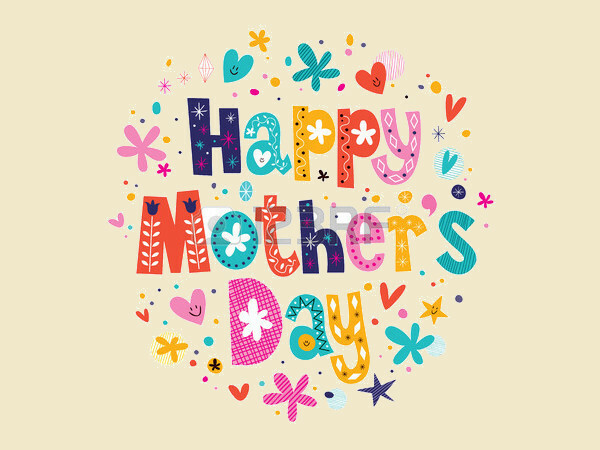 And for all your mother’s day needs, have a look at our prime collection of well-picked greetings that are available in a variety of designs for you to choose from, all available in JPG format. For more options, check out our list of Free Stock Images. 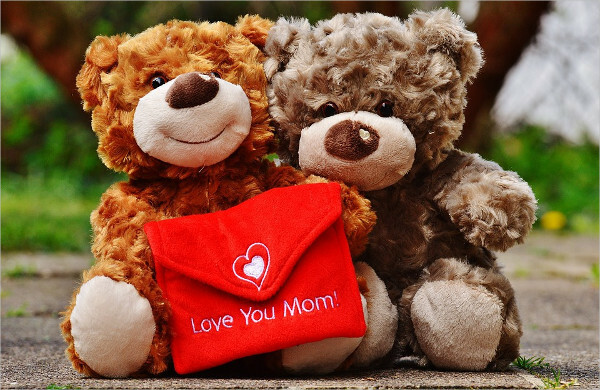 In a slump thinking about what to do for Mother’s Day? Don’t get your heartstrings tied in a knot, we have a few suggestions for you. 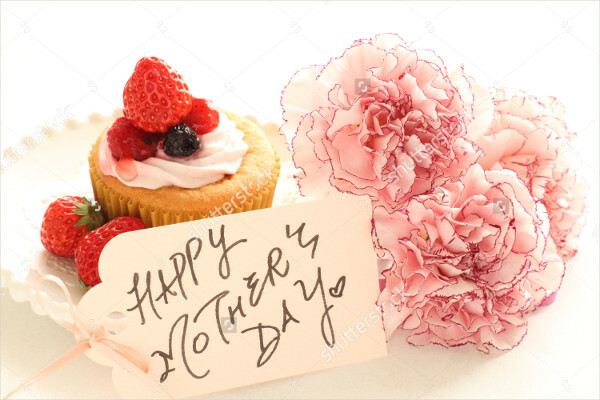 Try buying or baking her a cupcake and placing a few flowers and a note on the side as shown in “Mother’s Day HD Image”. You can also get her a stuffed animal or two holding a purse saying “Love you, Mom”. We have a few greeting cards prepared for you on this list. 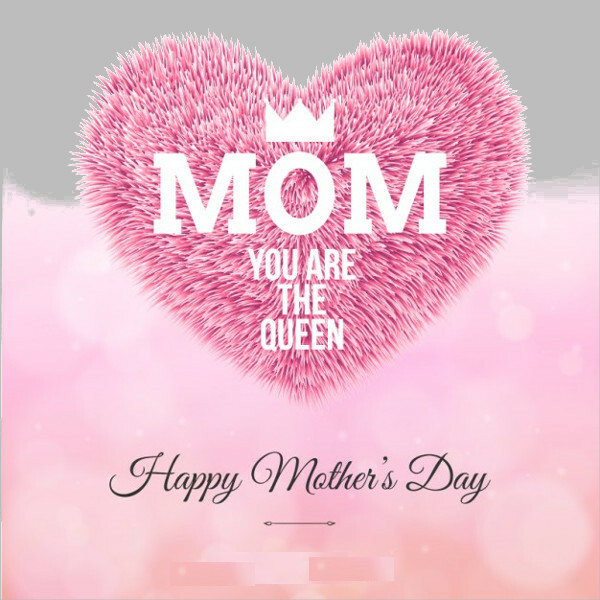 Download them, and customize them by adding your own words and even your own images and turn them into your own personalized Mother’s Day cards. Scrapbooking takes a lot of effort, one which I’m sure your mother will appreciate, especially when you show her your creative side. Print your favorite images from this list, cut out the shapes you like, and stick them onto your scrapbook pages. 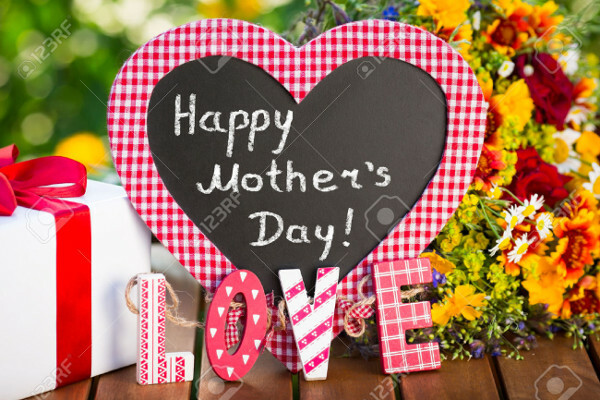 Don’t forget to add a few quotes and messages for mom. 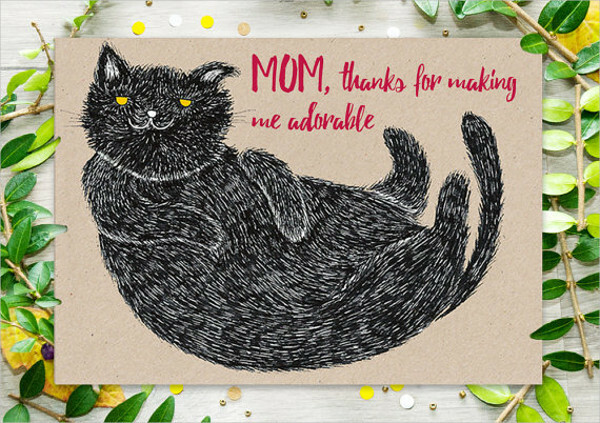 If you’re thinking of giving your mom a small party, these images would definitely jazz up the living room (or kitchen, if you prefer). Print and cut the images into decorative shapes and line them up on a string as a banner. 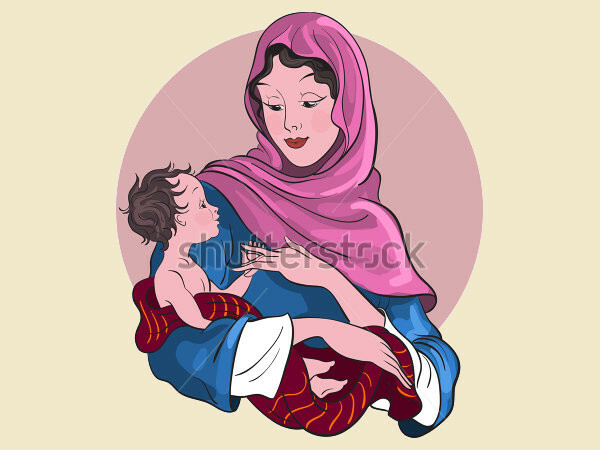 You can also check out our collection of Royalty Free Images. Offer your mother breakfast in bed to get her day off to a great start. Your mother has most probably been the one cooking for you and your family your entire life. Maybe now is a great opportunity for you to show her what you have learned from her artistry in the kitchen. Of course, when you’re serving it, don’t forget to add one of the greeting cards on this list. Give your mother a gift. Give her flowers and place them in a vase. You can also get her a little trinket, an accessory, or you can even save up for that bag or those shoes that she has been itching to get for herself. Write her a heartfelt poem or a letter. 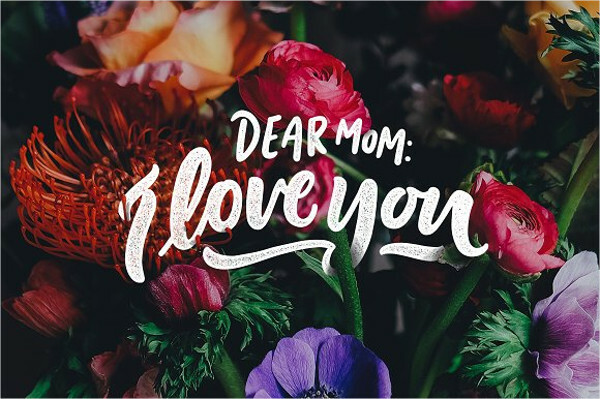 Sometimes, even the simplest “Thank you, mom” or “I love you, mom” can go a long way. Tell her how much you appreciate her by printing out one of the cards in this list and adding your very own message. Give her a day off from “mothering” and do the household chores for her. Let her take a breather even for just this one day. Let her sit back, watch her favorite movie with a cupcake and juice in hand, while you do the work around the house. For birthday events, check out our Free Birthday Images.